"I felt like I was 67 instead of 37." By The Numbers: 305 pounds at my heaviest, currently 175 pounds, for a total weight loss of 130 pounds. The Weight Gain: I was a skinny kid until the age of 12. I had a growth spurt during puberty and gained a lot of weight. During my first year of high school, I had a 40” waist. I remember this vividly as my school required us to wear uniforms and they did not have a uniform in my size. In my '20s, I began to put on weight at a rapid rate due to poor food choices like junk food, sweets, refined carbohydrates, late-night eating, and driving everywhere instead of walking. I was in serious denial. I tried many diets, but I would never stick with anything for more than a week. Things like shakes, going to a gym, audio CDs, books, and other gimmicks were just that: gimmicks. Final Straw: I had many medical issues, including a few instances of diabetic comas where I would pass out for hours. I had a dresser drawer full of medication, was constantly exhausted, I felt like I was 67 instead of 37, and I was fearing for my future. The final straw was stepping on a scale my doctor’s office and passing 300 pounds. Days later, I was fitted for a suit and needed pants with a 50” waist and I remember saying, “OMG these pants are like drapes." From that moment on, I decided I was done with being overweight and never looked back. The Plan of Attack: I did a lot of research regarding healthy eating and the addictive nature of foods, especially sugar and refined foods. I treated my condition like an addiction. I later learned that is exactly what it is. Sugar sets off the pleasure centre in the brain even more so than cocaine. 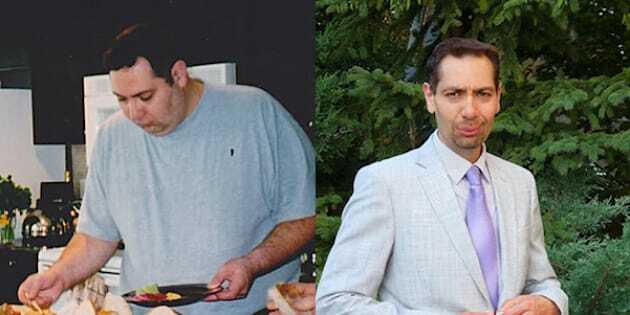 It took 16 months to lose 130 pounds. It was the slow and steady weight loss strategy that stuck. Because this was my first serious attempt of losing weight, I saw any progress as major. The Exercise Factor: I began a short walking routine (15 to 20 minutes a day) for the first few months, and then got a trainer. Currently, I am mostly walking and cycling. 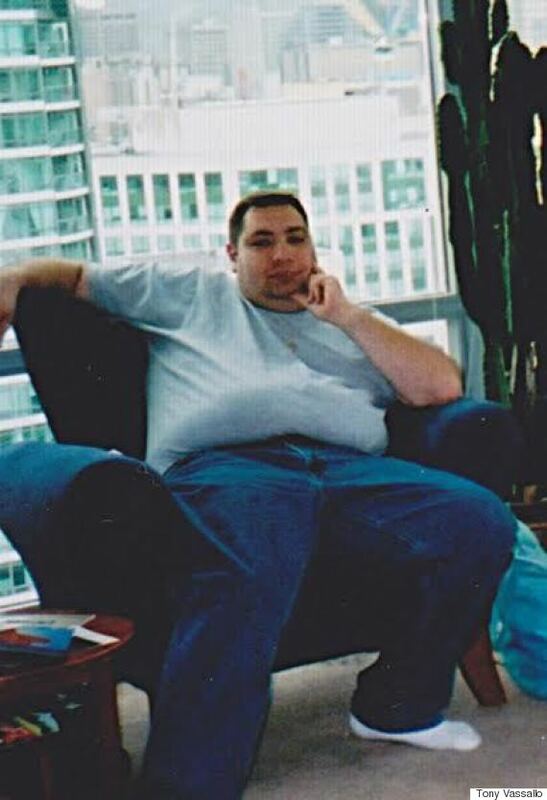 I climbed the CN Tower the year after losing my weight in 19 minutes! I also cycled along the California Coast from Malibu to Laguna Beach in December 2014. These days I also walk six days a week between 45 to 90 minutes. I tend to walk at a fast pace for at least 20 to 30 minutes. The Food Element: I started with three healthy meals and three healthy snacks a day, seven days a week. I have written a book — Weight Loss Never Tasted So Good Cookbook — and included the food I ate while losing weight. I cut out confections, processed foods, burgers, ribs, fries, potato chips, and other high fat foods. "I ate real food and focused on being full. In fact, when I counted calories it made it worse." The hardest part was the first six weeks – I had some serious sugar withdrawals. 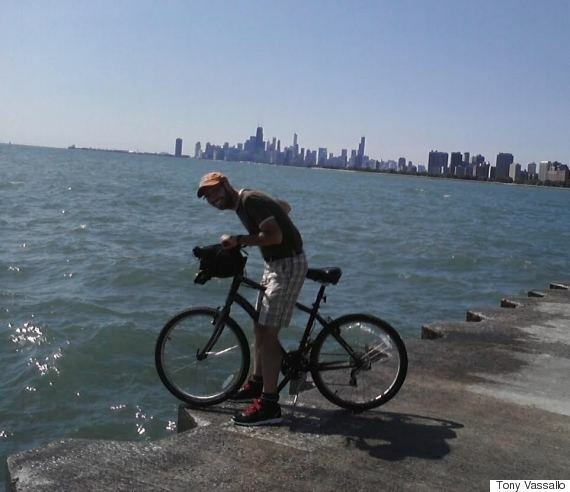 The second-most challenging thing happened 18 months after my weight loss. I referred to it as the "honeymoon stage" when the euphoria of weight loss becomes normalized. I later learned that I needed to stay away from my kryptonite, which was and still is, high-sugar treats. I ate real food and focused on being full. In fact, when I counted calories it made it worse. Not all calories are equal. It’s not about eating less, it’s about eating differently. I found when I ate whole foods that were both tasty and nutritious, I was always full. The Current Day-to-Day: I create as much structure as possible, having meals around the same time of day, constantly preparing meals in advance and having an inventory of healthy food available to me at home or elsewhere. This saves me time and money. Obviously, I am proud of the fact I have managed to keep the weight off, but more importantly I am proud that I can share my success with others and teach others who struggle with food addictions how to live healthier and happier lives. Focus on what you are gaining and not what you are giving up. Weight loss is not necessarily about eating less, it’s about eating differently.